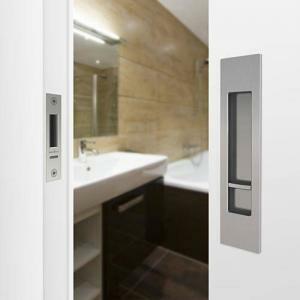 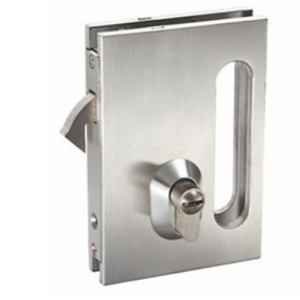 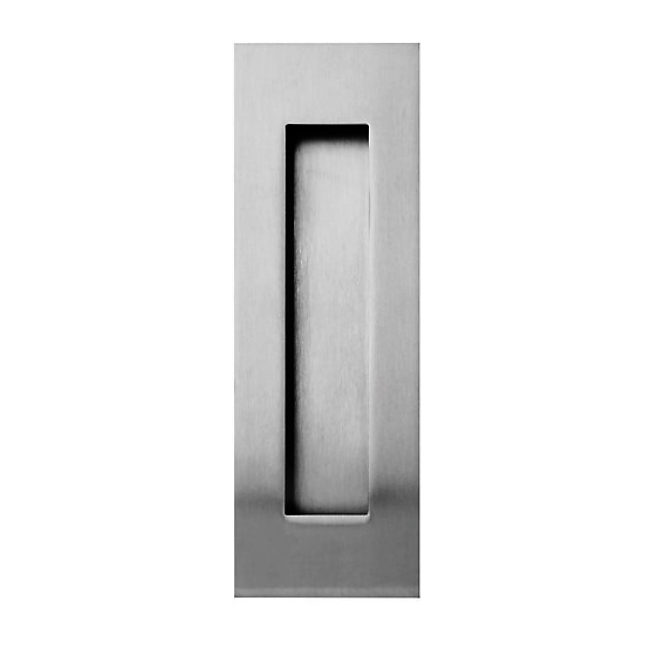 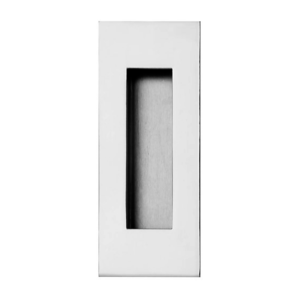 The Flush Pull Handle has a modern shape and is commonly used on sliding doors, aluminium timber and cupboard doors; set flush into the door it is an ideal low profile flush pull. 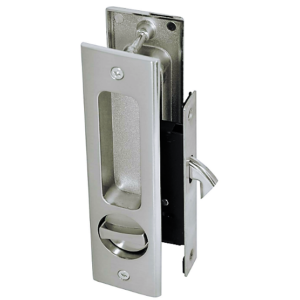 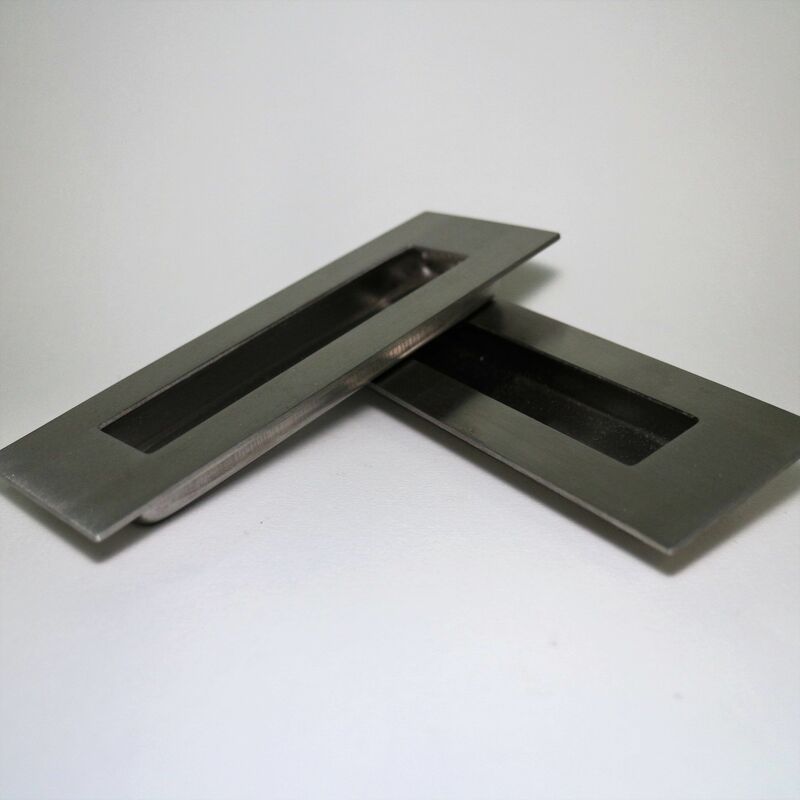 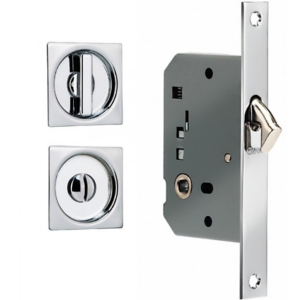 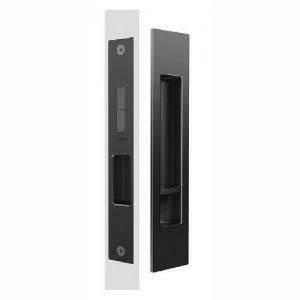 Flush Pulls can be used on any door where a ‘flush with the door face’ pull is desired including sliding or cavity doors. 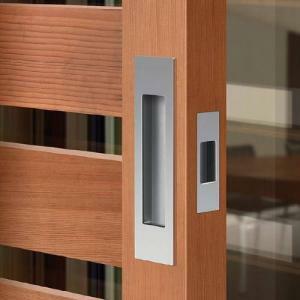 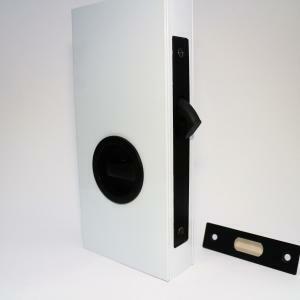 The internal edges of the flush pull handles are finished for comfort of use and to soften aesthetics.